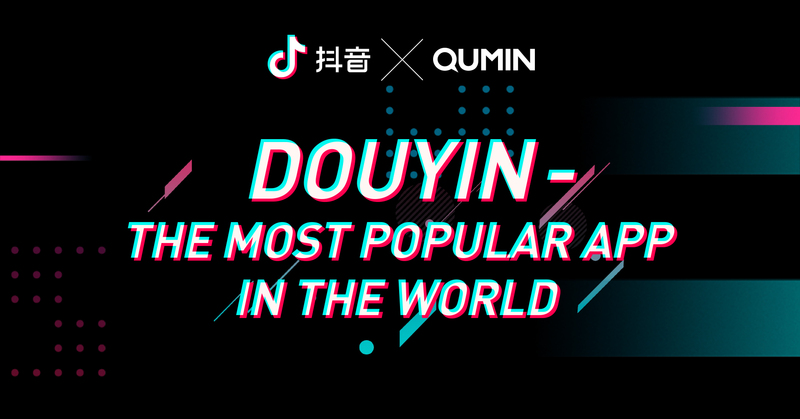 Have you met Douyin, the youth app with over 500 million Chinese users? And want to know how this app can transform your brand for China? Then join us at the Qumin X Douyin workshop on September 24 in London. For the first time ever outside of China, we are hosting an event with official speakers from Douyin HQ where you can learn about the platform from its thought leaders. Giving you a clear advantage over your competitors and other China marketers. Join us September 24th, 2018, when we will host an exclusive panel featuring Susan Zhang, from Douyin , who will share insights about this recently emerged platform that achieved 1 billion videos/day in the first year, and now has 500 million monthly active users. Valuable insights, topped off with complimentary food, drinks, and Ping Pong. Space is limited– RSVP now to save up to £139! Next PostWhy Some People Think Chinese Website Design Is “Busy”?